Congratulations to our Hockey A Team who came second in the recent tournament at Marches School. 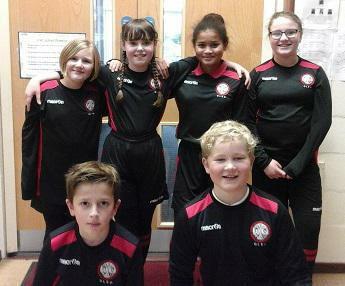 They won their group matches and beat Cockshutt School before meeting The Meadows in the final which they lost. We are very proud of their performance.